Spirit recently revealed to me the power of pain and the importance of forgiveness to me in a way I had never quite thought of before. For me pain is a natural process of the human experience that is impossible to avoid. It is a way of letting us know that something is not right with our situation. This is true for our physical body, as well as our emotional body. The difference between the two is that physical pain is often more easily recognized, and the appropriate steps to relieve and even to heal the pain can be taken when it is recognized. Emotional pain, however, is more often left unrecognized, or the messages that are being sent are pushed aside. 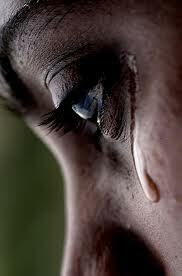 Both men and women are taught to suppress their pain. Traditional adages like, “boys don’t cry,” or “keep a stiff upper lip,” are reflections of emotional ignorance. We now also live in a society where we are being medicated for emotional issues at rapidly increasing rates, which only adds to the ignorance of our emotional state. I want to make one thing clear here: I am not opposed to psychiatric medications that can help with illnesses like depression or bipolar disorder. Anyone who experiences serious psychiatric or emotional issues should seek guidance from a medical practitioner suitable for their situation. That being said, the message that Spirit gave me about pain and forgiveness will stick with me for some time. Emotional pain is often also telling us to set something down and let it go – whether it is emotional pain from our childhood, a relationship, or related to negative things that we have done in our lives. The pain will not truly cease until we are able to let that experience go completely. This is what forgiveness does for us. Forgiveness is the cure. The only way that we are able to be free, is if we set free the people in our lives that have caused us pain. Sometimes emotional pain is associated with experiences we are currently having, such as a challenging or dysfunctional relationship. 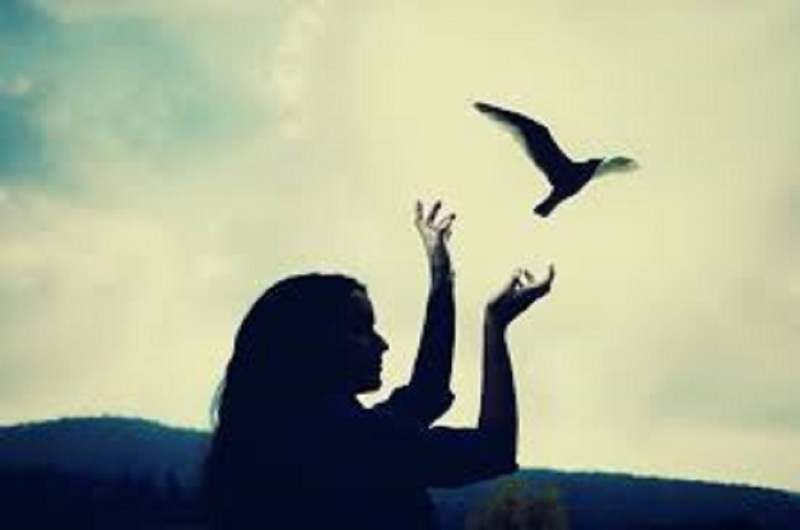 The only way to be free is to release it in love, which can sometimes mean a change in circumstances as well. The most important thing to free ourselves from is any sense of regret about our past. Regret holds us back and keeps us from accomplishing our highest purpose. Whatever we have done in the past, to ourselves or to others, we must let it go. Put the pan down. The symbolism of the pan and the burned hand goes even further. If you catch the painful experience soon enough, the burn may not have been very deep. The same is true the other way. If you hold on to the pan for too long, you may end up with a severe burn! If the pan was extremely hot, even an instant touch will create a burn that needs time to heal. The same is true with emotional release. Sometimes people are afraid to let go of people or circumstances (past or present)simply because they are afraid it will hurt them more. We become afraid of creating boundaries in our relationships, because it may mean that the dynamic of the relationship will change. Maybe that person will not love us anymore. However, if we are feeling pain at the moment the easiest time for us to deal with that pain is right now, instead of holding on for too long. I always recommend that my clients ask God and the angels for help and guidance when it comes to creating boundaries in their situation. Our society is very prone to reactive boundaries, meaning that we only react when things become severe. Relationships can sometimes have very dramatic and sometimes frightening endings when resentment (pain) is build up over long periods of time. There is always support available for those who ask, and asking God and the angels will activate a power within you to create more living and purposeful experiences. The final message from Spirit’s forgiveness ‘cooking show’ was this, “Just because you set the pan down, doesn’t mean you have to stop cooking. Even if the injury is severe and needs additional treatment, it doesn’t mean that you are going to stop cooking and eating.” This is true on so many levels. Just because we need to sit down a hot pan today, it doesn’t mean that we are never going to cook or eat again. Releasing and healing is a part of our journey, and it allows us to be truly free to have a more dynamic human experience. It is a part of the process of love that is growing in each human being on the planet. And for a planet that is so thirsty for love, it is the first step in experiencing it for ourselves. Keep cooking, keep eating, and keep on loving. Why Do We Feel Drawn to Strangers? What is Your Sun Sign Talent?